I am a classically trained composer and sound designer for film, video games, and electronic dance music (under the moniker “The Emissary”). While studying classical composition and recording at the University of Texas at Arlington, I scored several computer games and short films. I joined recording studio Dallas Audio Post in 2012 as an intern and was brought on as a full time engineer soon after completing the program. I’ve been working there composing, recording voiceovers, making all kinds of fancy sound effects, creating software instruments, and mixing for TV and radio. 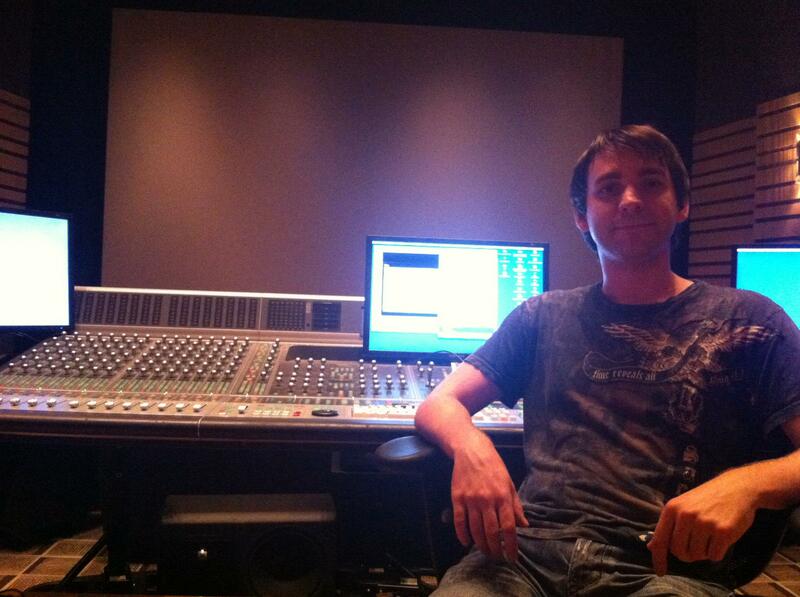 I have done music composition and sound design for television, film, radio, and video games. Head over to my “works” page to listen to some of it!